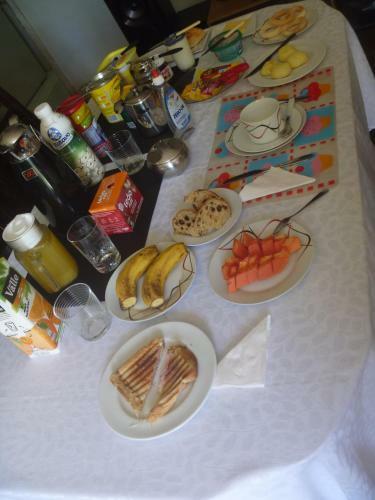 Apart Asa Sul is a home stay located in Brasília, with free Wi-Fi access is available. The property is 9.2 km from Lake Paranoa and 5.5 km from Television Tower. The apartment will be shared with the owner and it provides a flat-screen TV and computer.There is a full kitchen with a dishwasher and a microwave. 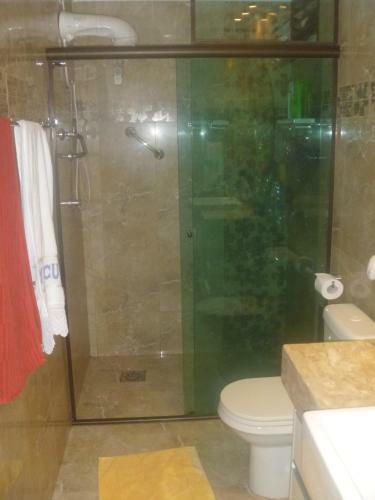 Featuring a shower, private bathroom also comes with a bath or shower. 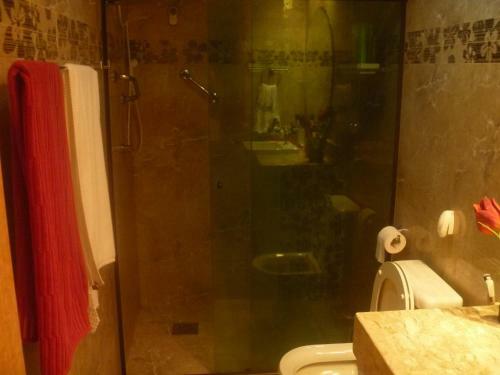 Other facilities like a shared lounge, a tour desk and an ironing service are offered. The property offers free parking. If you feel like visiting the surroundings, check out City Park (2.9 km) and Caixa Cultural Center (5.0 km). Presidente Juscelino Kubitschek Airport is located 4 km from the property.